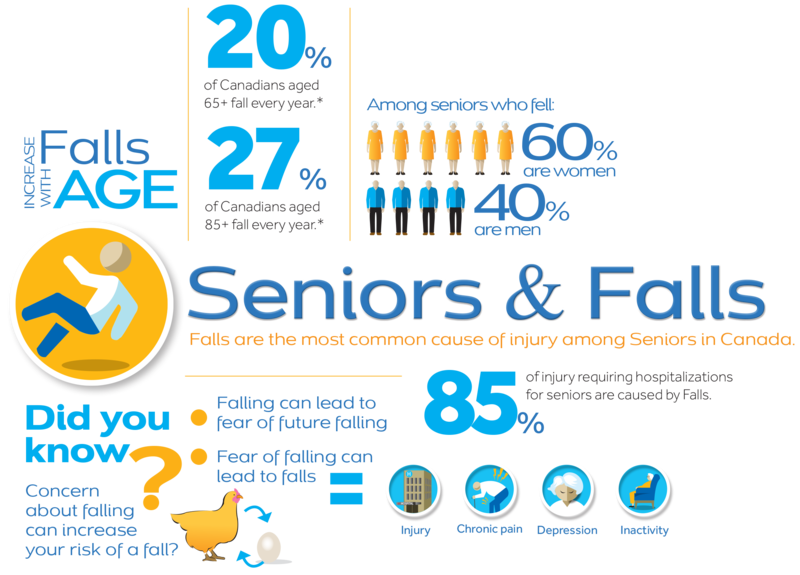 Falls are the number 1 cause of injury to seniors in Canada. The most important factor in preventing falls is maintaining mobility. It helps you stay independent and live well. Staying active helps the body and mind immensely and a little goes a long way. Getting up from your chair or bed three times a day or walking for a total of 30 minutes can achieve the mental and physical benefits needed for a longer and healthier life. The maintenance of mobility improves the health of muscles, bones, heart, lungs, and digestion system. It also helps to improve memory, mood and sleep quality while reducing the risk and effects of chronic disease. Studies show that the fear of falling, on its own, contributes greatly to falls. This fear can lead to a sedentary lifestyle that can result in weaker muscles and bones and therefore, makes you more susceptible to falling. It can also make us move tentatively and cause us anxiety which is the psychological effect that leads to a higher risk of falling. Many seniors who live alone or spend a lot of time alone have a heightened level of fear. Staying mobile and having a Bedford Medical Alert Device that can get you help when you need it, is a proven course of action to maintain peace of mind while staying active to help keep falls at bay. Light up your hallways, stairs, and walkways! 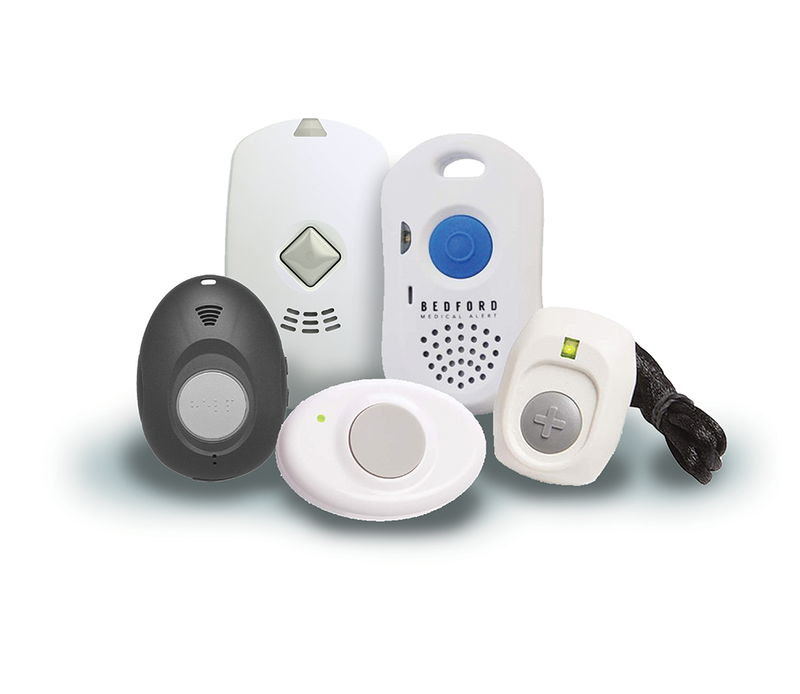 See our Devices & Services. Click the button below to see more details.